The view from the balcony is wonderful and the people responsable for the apartment were very friendly and extremely helpful. Die Wohnung liegt traumhaft - der Blick aufs Meer ist genial. Auch die Lage ist wunderbar. Supermarkt in unmittelbarer Nähe. Matteo der Gastgber, sehr freundlich und hilfsbereit. Es war fast perfekt. Einzige Schwierigkeit, aber kein tatsächlicher Mangel, war die Beleuchtung auf Anhieb richtig zu bedienen. Schöne Lage, wunderschöne Strände in der nähe und Sehr Nette Gastgeber. Tout ! Notamment, l'accueil chaleureux de Matteo ainsi que ses précieux conseils, l'appartement avec sa superbe vue sur Cala Gonone et son port, l'ensemble des prestations fournies ainsi que la décoration artistique de l'appartement ! De plus, Cala Gonone est un endroit absolument charmant où il est très agréable d'y flâner aussi bien le jour que la nuit! Nous reviendrons à SeaView avec bonheur si l'occasion se présente. Merci pour tout. Хозяин Маттео во всем помогал. Спасибо ему. Вид прекрасный. Strand, Restaurants, Läden können zu Fuss erreicht werden. Super Terrasse mit Aussicht auf den Hafen von Gala Ganone. Unbedingt Motorboot mieten um an die wunderschönen Buchten zu fahren. Die schönen Buchten Cala Osalla und Cala Cortone sind mit dem Auto in ca. 20 Min. erreichbar, allerdings über eine schmale Bergstrasse. Die Buchten sind alle viel schöner als die Strände, die zu Fuss von der Wohnung erreicht werden können. Das Meer ist an allen Stränden glasklar und türkisblau! Lock in a great price for Seaview House Cala Gonone – rated 9.2 by recent guests! One of our top picks in Cala Gonone.Boasting sea-view accommodations located 1,300 feet from the sandy beaches in Cala Gonone, Seaview House features bright apartments with free WiFi on Sardinia Island. 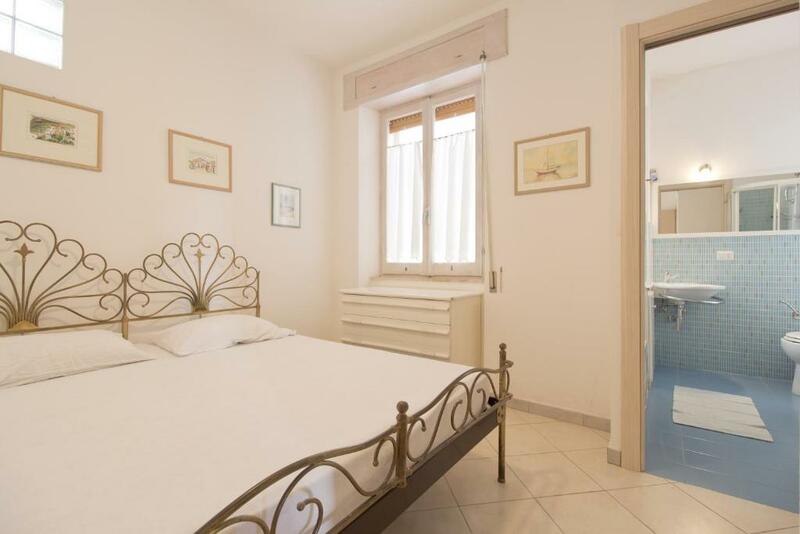 Bright accommodations overlooks the sea and includes a living area with a TV and a fully equipped kitchenette, most have a terrace. 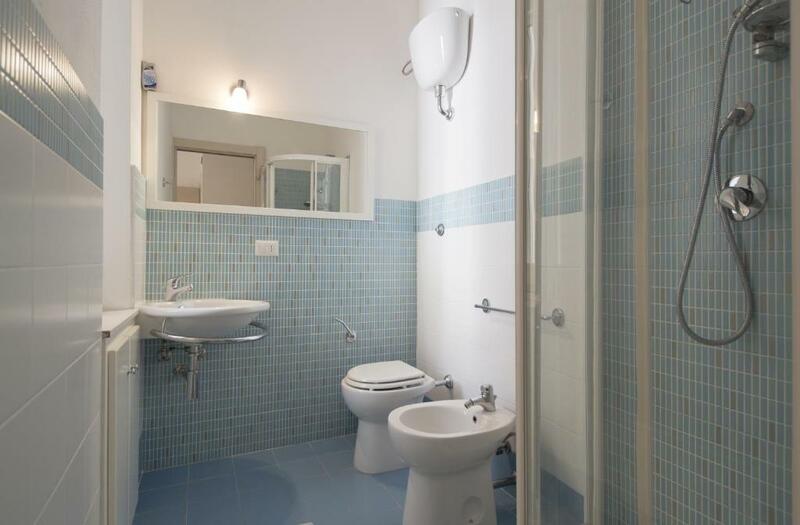 The private bathroom includes a shower. Guests can access a a shared laundry. Seaview House Cala Gonone is 1,950 feet from a bus stop with links to Olbia and Cagkiari. Cala Fuili Beach is a 20-minute drive away. 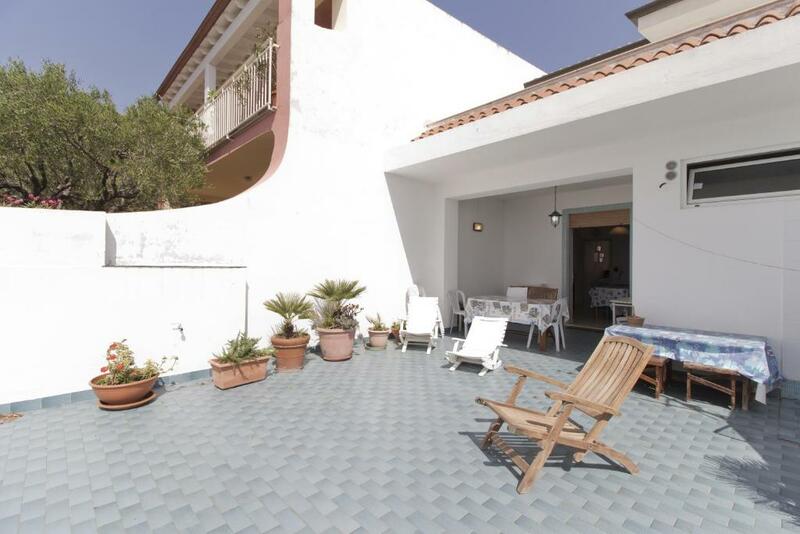 뀐 Located in the top-rated area in Cala Gonone, this property has an excellent location score of 9.9! 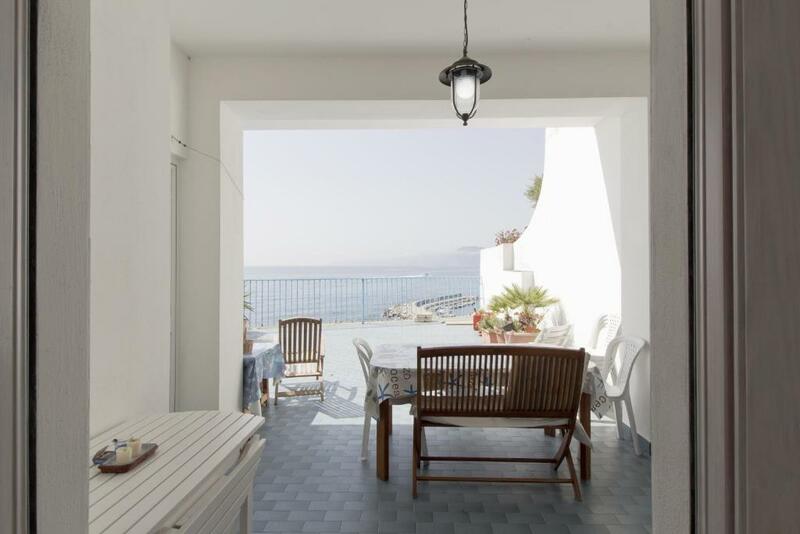 When would you like to stay at Seaview House Cala Gonone? 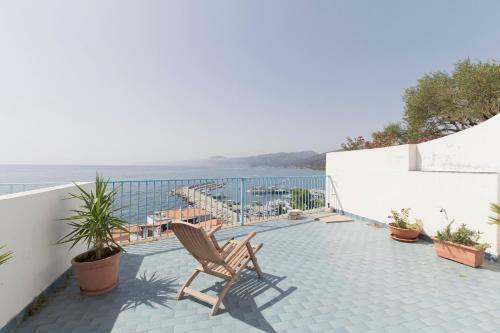 Boasting a sea-view terrace with a table and chairs, this apartment is bright and includes free WiFi. It has a a living area with a TV, a fully equipped kitchenette and a bathroom with a shower. 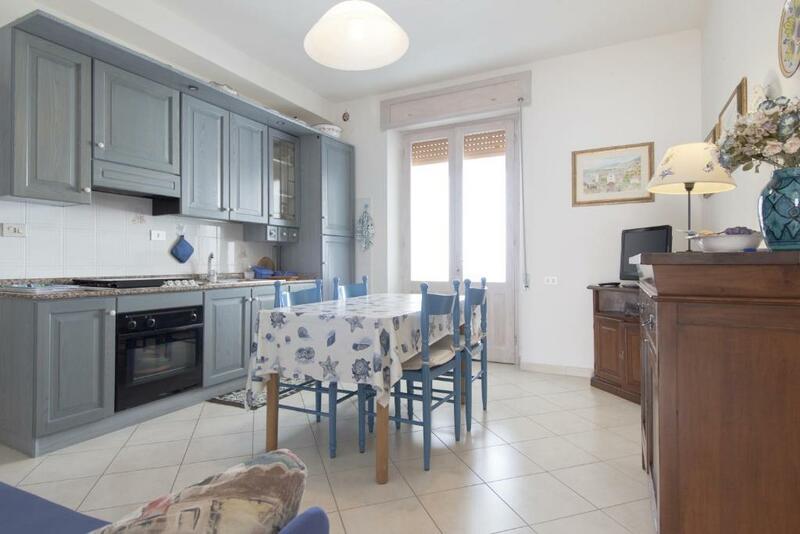 Stunning sea-view accommodation located 400 metres from the sandy beaches in Cala Gonone, Seaview House features bright apartments with free WiFi on Sardinia Island. House Rules Seaview House Cala Gonone takes special requests – add in the next step! Please inform Seaview House Cala Gonone of your expected arrival time in advance. You can use the Special Requests box when booking, or contact the property directly using the contact details in your confirmation.